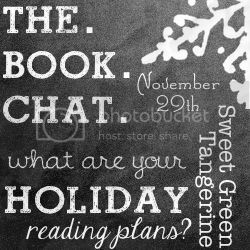 The book chat returns!! Doesn't it feel like it's been forever since the last book chat? The Blogger Book Swap was so much fun so thank you to everyone for participating! I know for some of us, the holidays are a time for relaxation and time for reading, while for others it can mean the total opposite. If you plan on sitting in a car for hours on end, you could easily get through an audiobook...unless of course, if you have kids in the backseat. As for me, I don't foresee having an excess of reading time on my hands. We had originally planned on driving to Arizona which is a 24 hour drive each way, but my husband found cheap flight tickets so now we're flying. I never have much time to read while I'm visiting family, which is fine. I'd rather spend my downtime hanging out with my parents. This is an ARC I received from NetGalley that's coming out in January. The synopsis sounds awesome. I can't wait to dive into this story. Look out for my review in December. 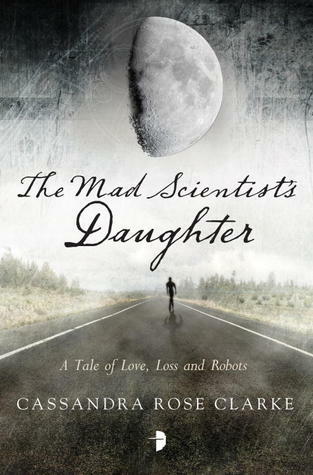 "The Mad Scientist’s Daughter is the heartbreaking story of the journey from childhood to adulthood, with an intriguing science fictional twist. When the government grants rights to the ever-increasing robot population, however, Finn struggles to find his place in the world." This is another Netgalley request. 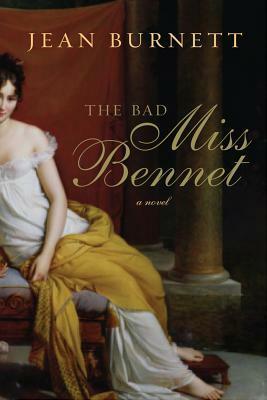 I was intrigued by the idea of Lydia Bennet's story after she runs off with Mr. Wickham, but after seeing a few bad reviews already online, I've lost my motivation. Now the only reason I'm planning to read it is because I need a book written by an author with my initials for the Semi-Charmed Winter Book Challenge. It's either this or Jim Butcher...and well...no. I haven't really read much sci-fi before. 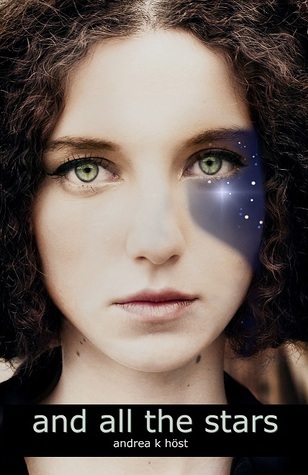 I have read some books with sci-fi aspects to them (i.e. Hunger Games) but these will be my first real science fiction novels. I've been trying to get my hands on a good copy of Ender's Game for months. Seriously so much good stuff to read. I'm really trying to get through Megan's Book Challenge this time. But this book is taking me SO long. So, what do you plan on reading this holiday season? Next week's topic: What books are on you asking Santa for this year? I'm still trying to get through The Hobbit before the movie comes out! After that, I haven't decided since I have a library to choose from. I have Ender's Game if you want to borrow it :) One of my all-time favorite books! My (quiet) blogging hiatus means I can't participate, but my reading plans are to actually be able to FINISH MULTIPLE BOOKS while I'm out of school! I've also been holding out on reading Dash and Lily for two years now. Last year I read 'Let it Snow' by John Green/Maureen Johnson/Lauren Myracle and the Christmas story put me right in the spirit. I bought Dash & Lily not long after and have been waiting for December to pick it up. Can't wait! The Ender's Game series is definitely one of my favorites, ever. I hope you like it! Oh goodness, what a great idea and a great list! I have a stack of books on my nightstand that I'm dying to read. a fellow book blogger---so glad I found you! will definitely be joining next week's book chat!